Over the years I have noticed the changes in peoples health, when visiting their homes and carrying out Healthy Home Surveys which includes EMF’s and Wifi. * The DECT wireless phones that are used in homes with a hub base have the same effect and can make you feel tired, if your immune system is low this can affect your health. I would always recommend that people use a plug in wired ethernet system as www.emf.org recommend. * When using mobile phones try to keep the calls short and only use them for text messages. Try not to carry the phone on your person and have it in a separate bag this will ensure you keep yourself fit and healthy. 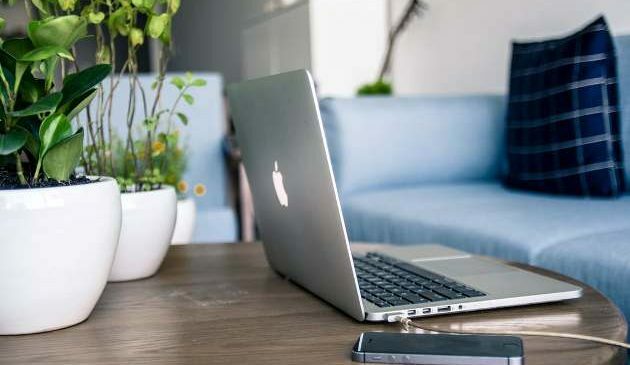 * It has been found that having a wired system in our homes such as Netgear and a modem has proved to be a better choice than wireless technology. 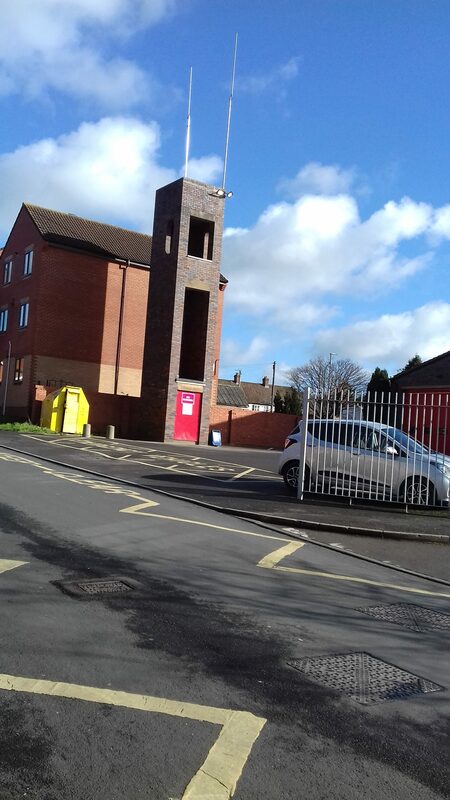 Be aware of living near a church especially if a flagpole is sticking out of the building this will be a mobile mast. You can check where these mobile masts are sited in your vicinity on this website www.mastdata.com. 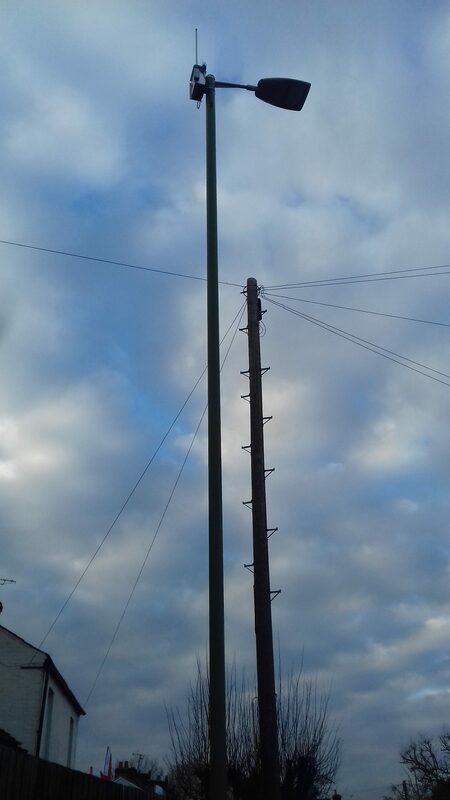 The latest mobile masts are being put up by BT to make the broadband faster on lamp posts which could be right outside your home. * Reduce the usage of microwaves for your cooking and notice the difference in the taste in your food just by cooking in a conventional oven for a few minutes longer your food will actually taste better and check regularly for leakages of radiation, even better use a conventional oven and hob all the time. Just see the results for yourself when your cook the same meal in a conventional oven and in a microwave – you will notice the consistency changes. * If you have a metal framed bed it can act as a conductor to electricity and it would be wise to have a latex topper as a sprung mattress will also conduct electricity. You can place rubber underneath the bed posts this will earth the bed frame. * When sitting at the computer try and have a small square of rubberised carpet to put your feet on which will earth you from the electric fields of the computer. * It has been found by NASA that certain plants are good at absorbing EMF’s i.e spider plant, fig tree, ferns and the peace lily, by placing them around your home near TVs, computers and phones. * Natural crystals also have been found to reduce the EMF’s from the computer, TV and phones particularly, clear quartz, rose quartz and amethyst being very effective. Orgonite has also been found to be effective and was first introduced by Wilhelm Reich in the 1930s. There are many more ways of shielding yourself from EMFs and there are various websites and products that you can purchase that have proven effects and its best to look at recommended resources.